Subtly encourage, convert, and gain trust with the use of design. Time is valuable. With our complimentary 30-minute consulting sessions we aim to answer all your questions, and get you on the right path. 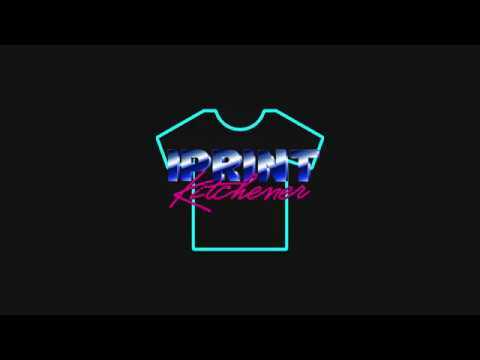 iPrint is a local print shop that offers high-quality printing, embroidering and other marketing collateral. The business has been in operation since 1987 as a paper distribution center and has grown into a remarkable printing business. 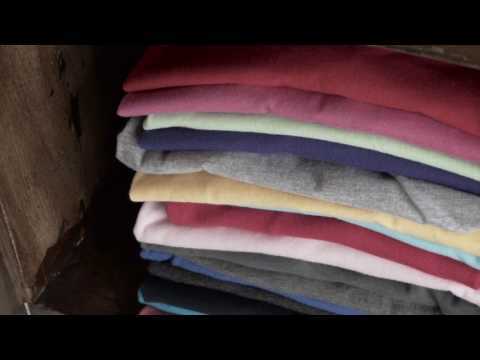 Matt and his generations previous to him have dedicated their time and efforts to making this business one of a kind. 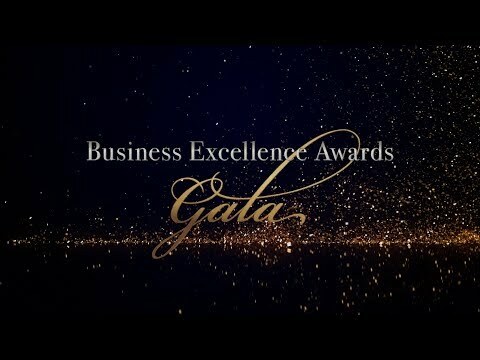 Givnig back to our local business community is a priority for our team. Remembering where we came from and those that helped us along the way is a great reminder in how far we have come and how we can give back. Token volunteers and partners with our local Chamber of Commerce in a bunch ways, and we are having a blast doing so! 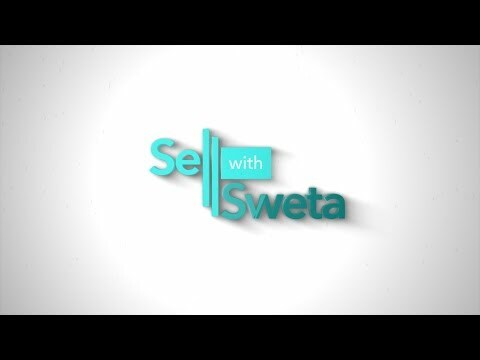 Sweta is a real-estate agent like none other. Repping not only her own brand and brokerage Century 21, she also sports a second version of her logo with a paw. Sweta is all about animal shelters. Whether it's in her boxing routine, out walking her two dogs, or selling houses, she is ready! 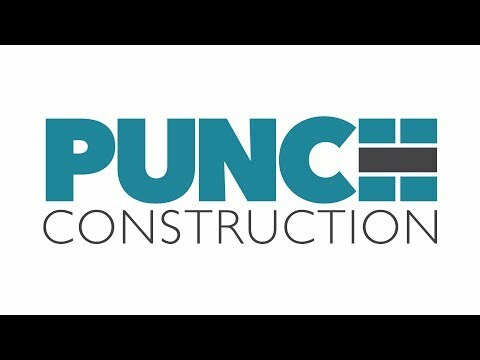 A different kind of customer for us, Punch Construction comes in as one of Token's oldest customers. Even a business so engrained in word of mouth, there is a lot of opportunity in the online space for construction companies to thrive.